Headquartered in New Delhi, Comma Consulting is one of India’s most experienced B2B PR firms specializing in corporate communication, brand communications, issues management, crisis communications, public affairs and public relations. The agency has offices in Mumbai and is backed by an extensive pan-India network able to deliver media relations support across the entirety of the sub-continent. Client experience includes Rockwool, Avery Dennison, Clariant, DSM and Alstom . 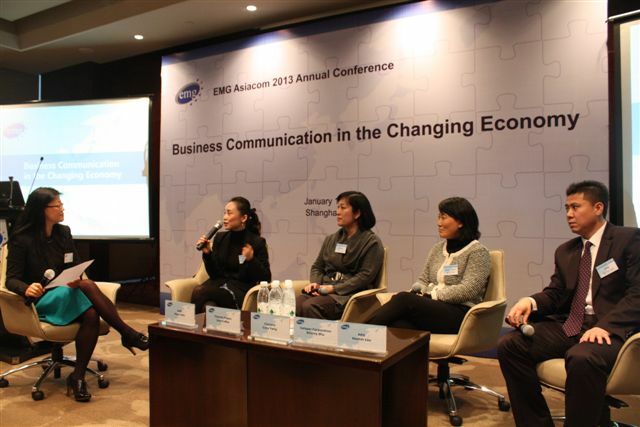 Based in Seoul, South Korea, Communications Korea is one of the PR pioneers in the country and specialised in trade and mass media communications. In 2012 the group was further extended with the addition of new member Spectrum Group based in Sydney, Australia and managed by Ben Shipley. Spectrum delivers the full range of public relations services with a strong focus on B2B and technology sector. Based in Seoul, South Korea Communications Korea, is one of the PR pioneers in the country and specialised in trade and mass media communications.